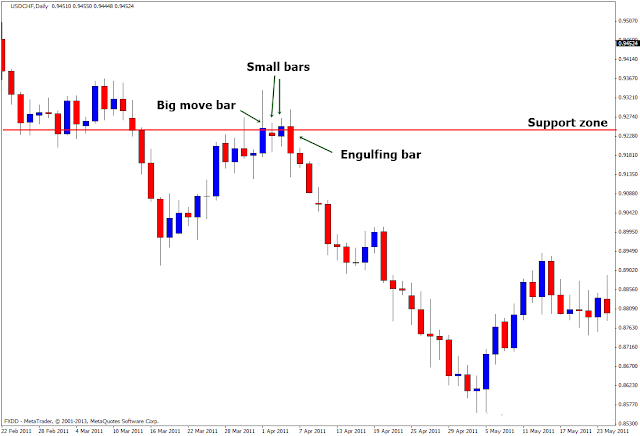 Trading Setup Tutorials : "The Sandwich Trade Setup"
The sandwich trade is made up of multiple candles and involves an engulfing bar. It forms by the market going up or down sharply and then having multiple small bars follow it. After those small bars a bigger bar engulfs the previous small bars. This essentially forms a sandwich and you will get a better idea of what it looks like. It can act as a reversal signal or a continuation signal depending on whether the 2nd big bar is bullish or bearish. 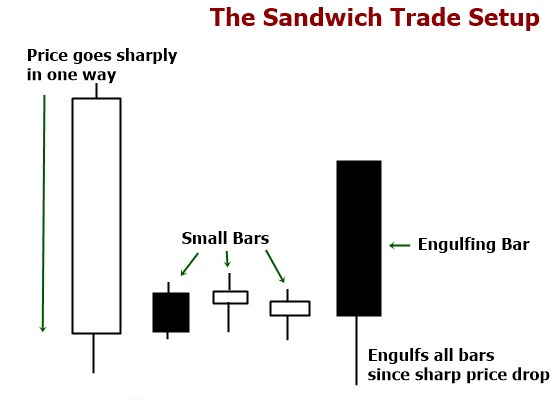 The diagram below shows a bullish sandwich trade, notice how the price drops sharply down then it is followed by a couple small bars. Then an engulfing bar consumes all of the small bars since the sharp price drop. This is a simple example of a sandwich trade. Notice how there is a big move up, then some small bars and then an engulfing bar. Perfect setup for the sandwich trade, then the price rockets up after. Just like with any trade setup that forms, the best way to trade them is if they are on a strong support or resistance zone and with the overall trend. The same goes for the sandwich trade setup. 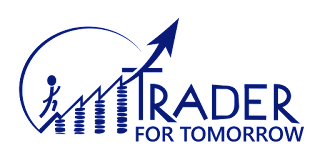 By having the trade setup form on a strong support or resistance zone and with the overall trend of the market you are increasing the odds of a successful trade. In the chart you can see that the market is trending down and the sandwich trade formed right on a resistance zone. The big move bar pierced the support zone then the market stalled with the small bars. 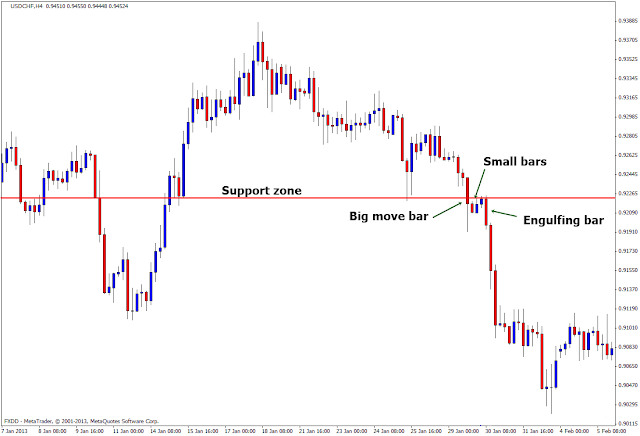 Then the engulfing bar consumed the small bars and formed right on the broken support zone. In the chart above you can see that the sandwich trade setup is a reversal setup. See how there was a small uptrend starting but then a sandwich trade setup formed at a resistance zone and the price reversed. This is a good example of a reversal setup. This chart is a great example of a continuation setup. The reason that this is a continuation pattern is because it is in an uptrend, the sandwich setup gives you a way to enter the trend on a pullback. One way to identify that it is a continuation pattern is for the big move bar to break through a support or resistance zone then have the small bars pullback and sit right on the support or resistance zone. 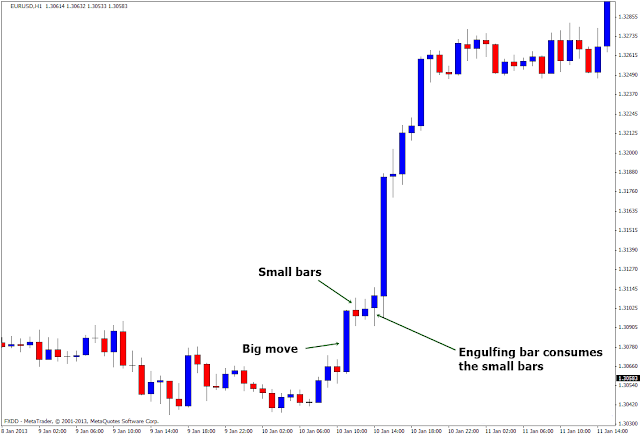 Then have the engulfing bar form and consume the small bars. The chart above did just that. 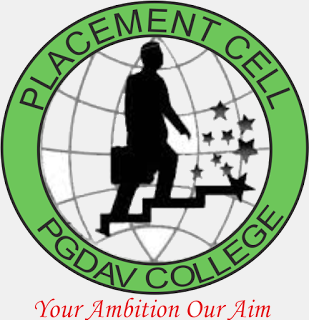 Having the proper placement for the entry and stop loss is very important when trading. Setting up the entry and the stop loss incorrectly could lead to bad trades and poorly managed trades also. Getting the right entry and stop loss placement is vital to a successful trade. The entry for a sandwich trade is very simple, for a bullish setup you will place the entry on the high of the engulfing bar. For a bearish setup you will place the entry on the low of the engulfing bar, just like a normal engulfing bar. 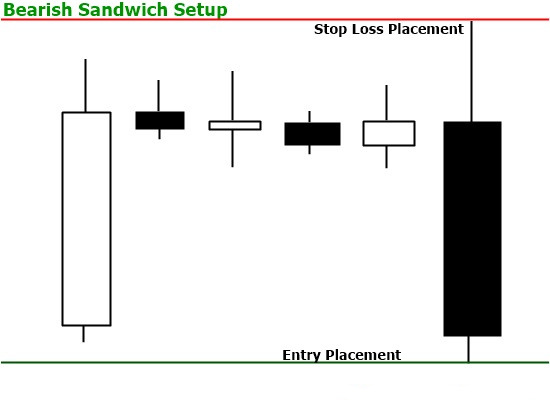 The diagram above shows where to place the entry and stop loss for a bearish sandwich trade setup. The sandwich trade setup is a very solid trading pattern and learning how to trade it will help you as a trader. 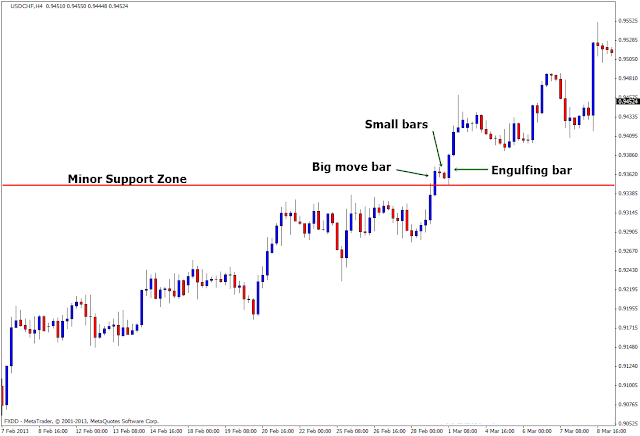 This setup does not occur as much as other trading setups such as the pin bar or the engulfing bar but when it does form it is a very powerful setup. 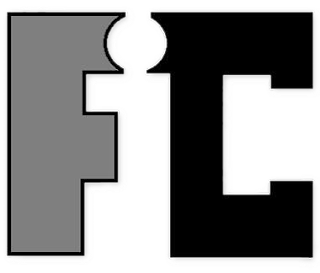 We hope that this gives you another tool to add to your trading toolbox.